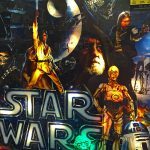 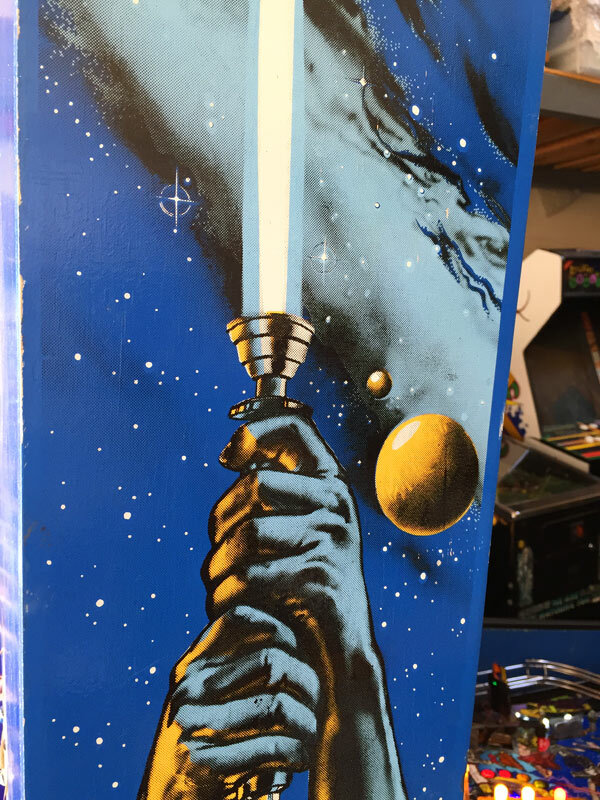 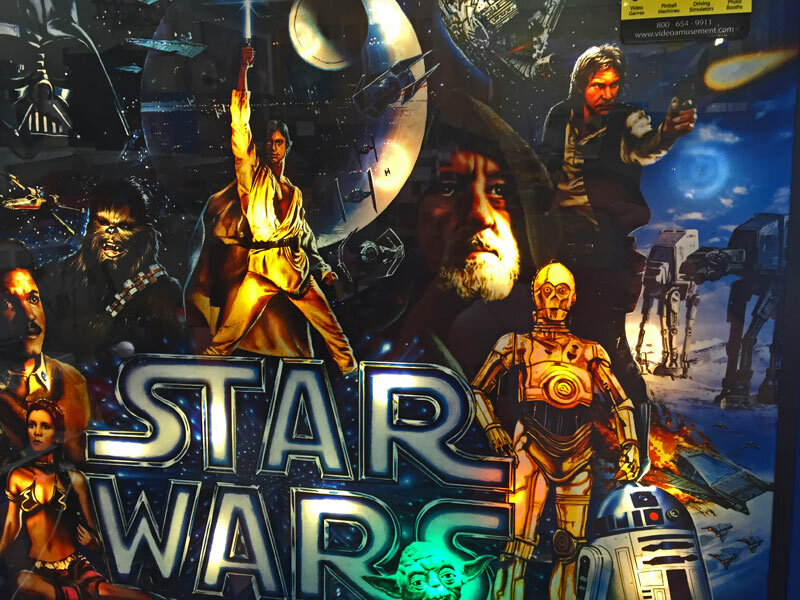 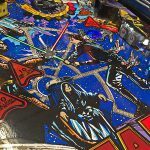 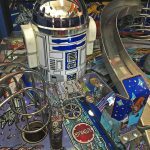 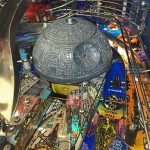 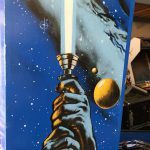 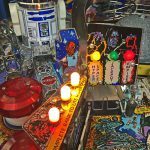 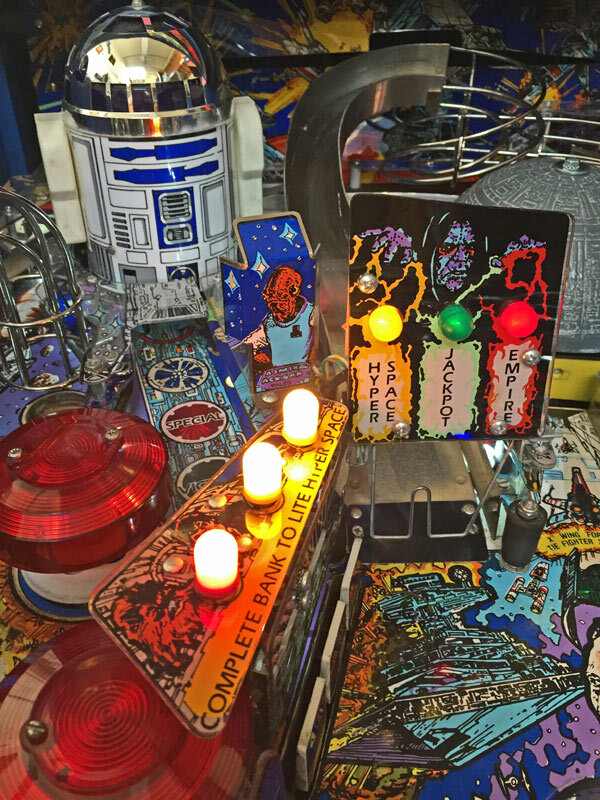 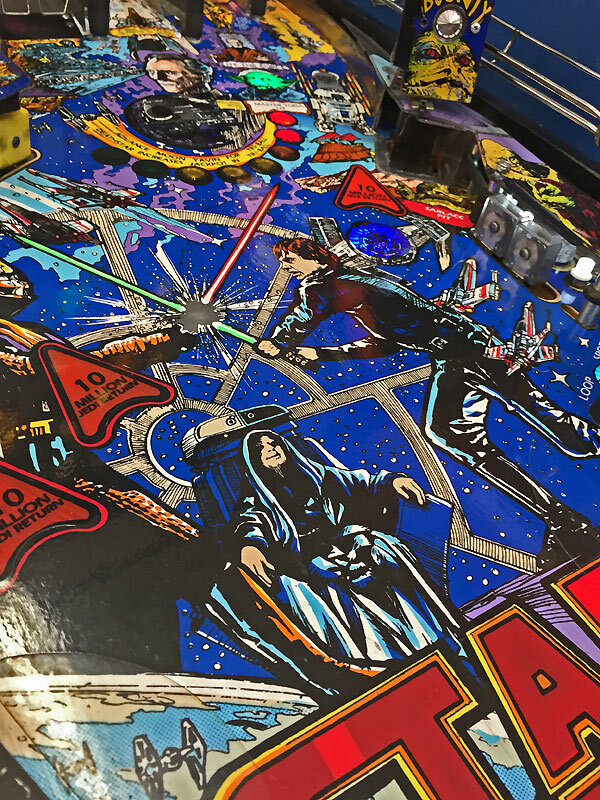 Star Wars Pinball is a pinball machine released by Data East in 1992, based on the original Star Wars trilogy, in which players are invited to join up with the Rebel Alliance on a mission to destroy the Empire’s deadly Death Star weapon. 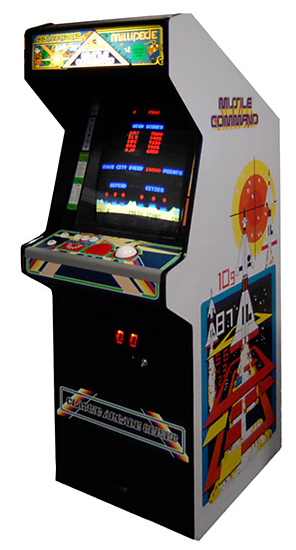 To begin game play, players are presented with a skill shot, in which they must hit the lever button to coincide with the appearance of a TIE-Fighter within the sights on the display. 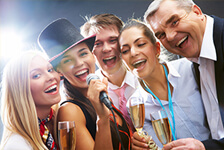 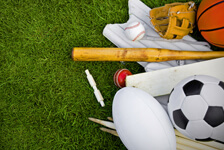 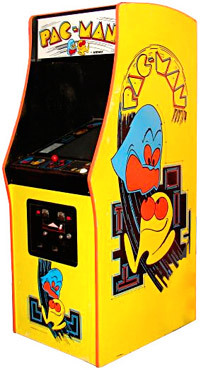 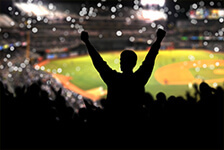 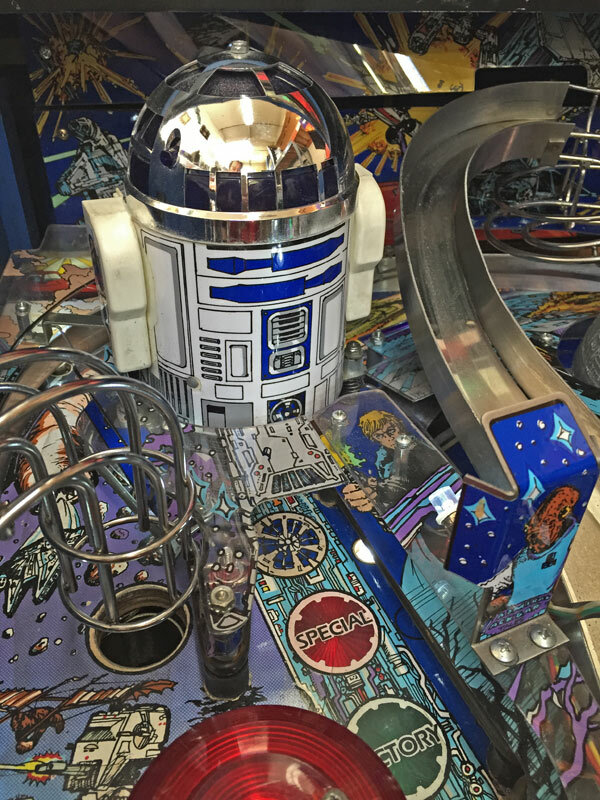 A hit scores a million points, plus a million additional points per current number of balls in the playfield. 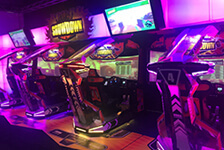 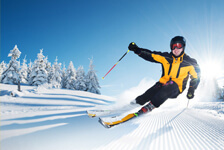 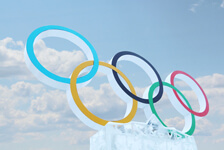 After the skill shot, players will be taken through various shots and targets on the playfield in various modes, scoring points and earning bonuses. 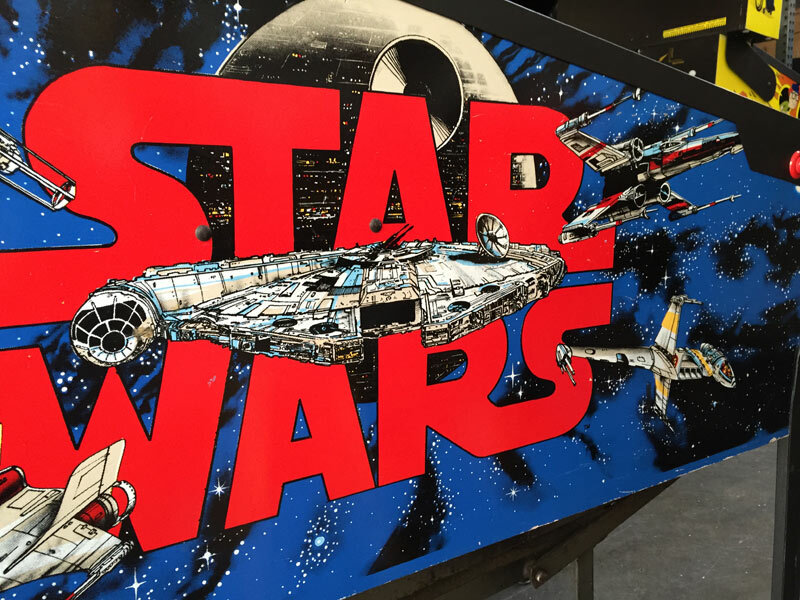 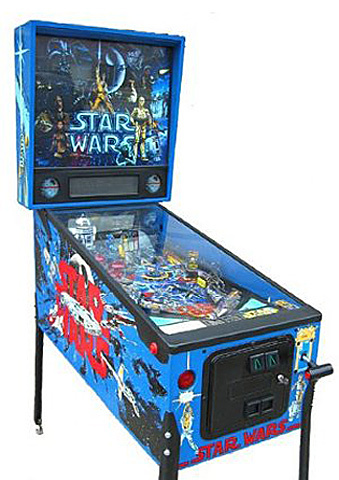 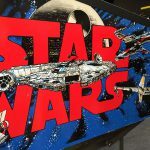 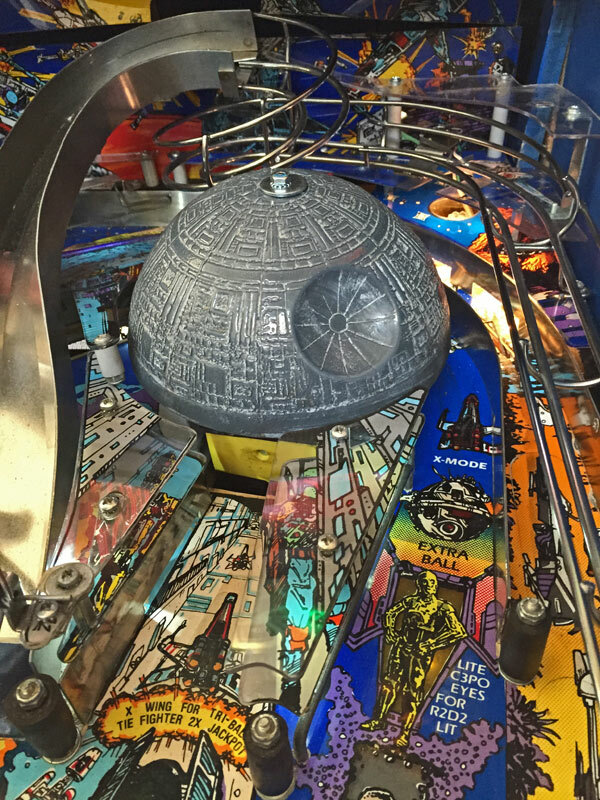 With its exceptional playfield design, including hand drawn comic style artwork, and exciting animated Star Wars toys, including an R2-D2 replica that jumps up and down, getting even more animated as the action builds and an action handle that allows the player to move the Death Star up and down, Star Wars Pinball is a pinball enthusiasts’ dream to play.